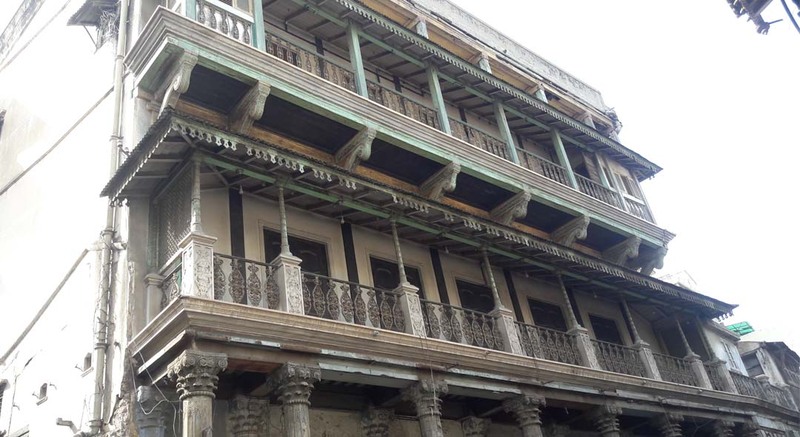 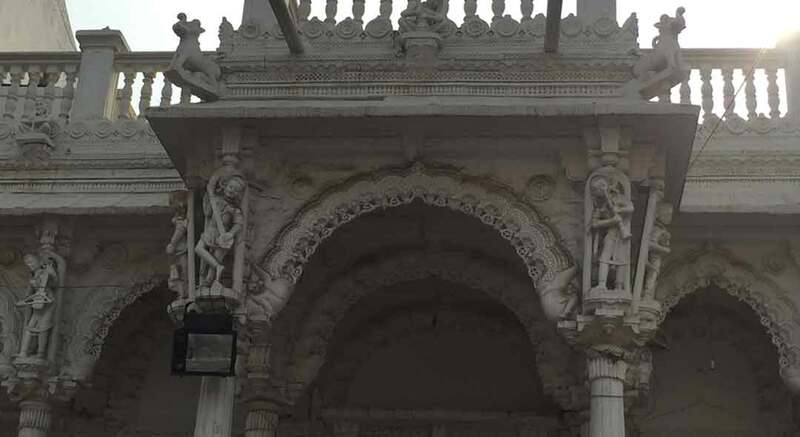 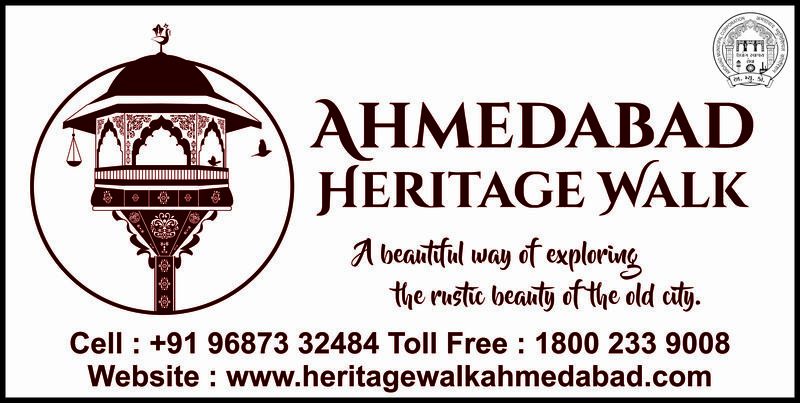 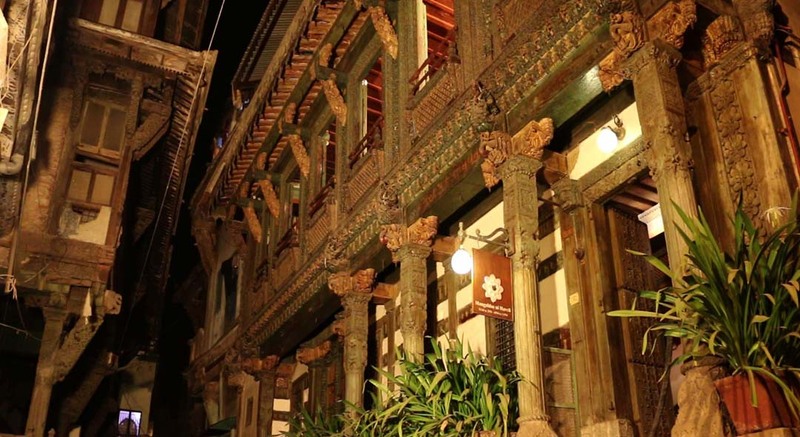 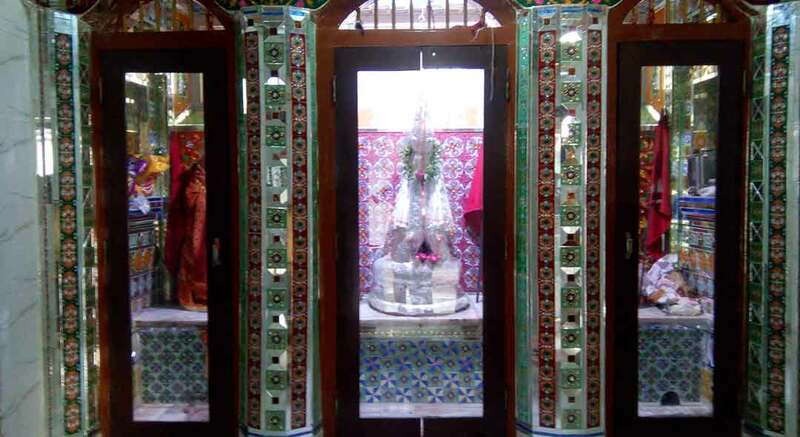 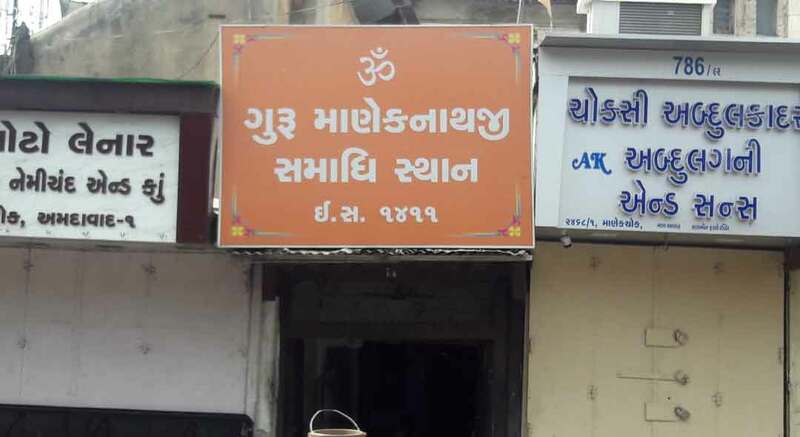 This guided night-walk of the historic old city of Ahmedabad begins at Mangaldas ni Haveli in Kadia and take you through some of the most ancient parts of the city. 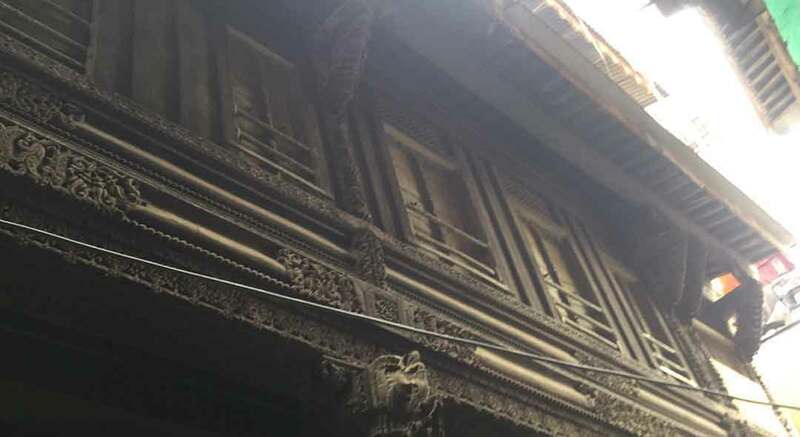 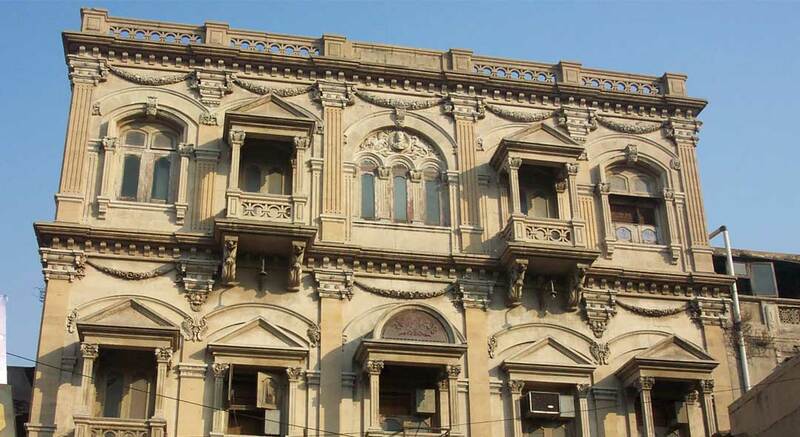 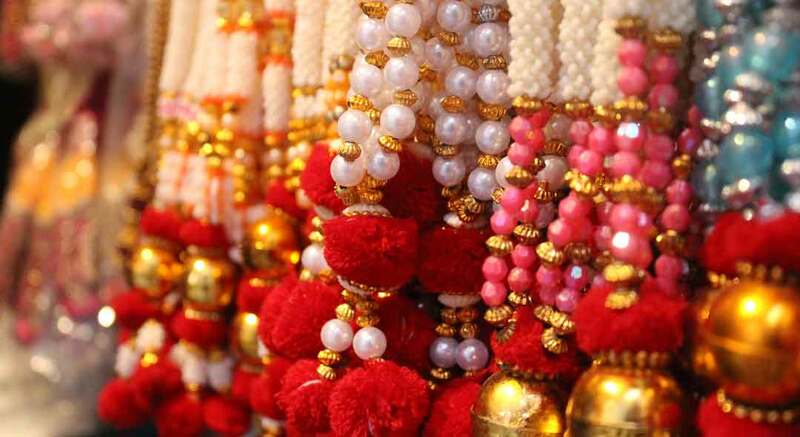 You will walk on narrow lanes, past old havelis and monuments, to arrive at the crowded food court at Manek Chawk. 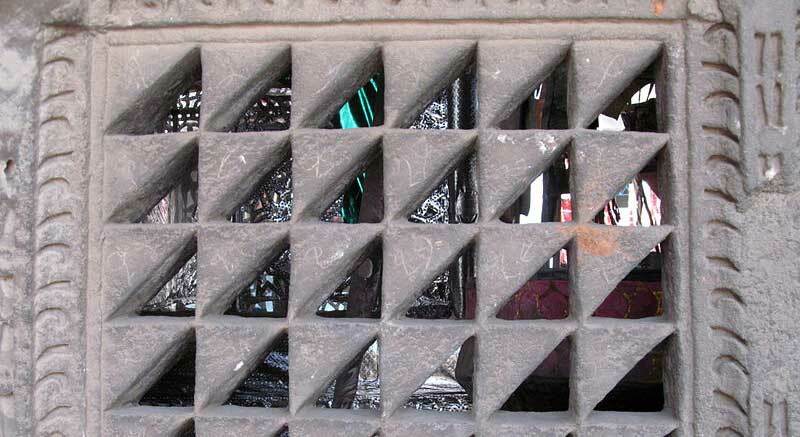 There, in a small room above the gateway leading to Raja no Haziro, you will witness a tradition that dates back 600 years - of drummers signalling the closing of the city gates at 11PM every night.